Great news! 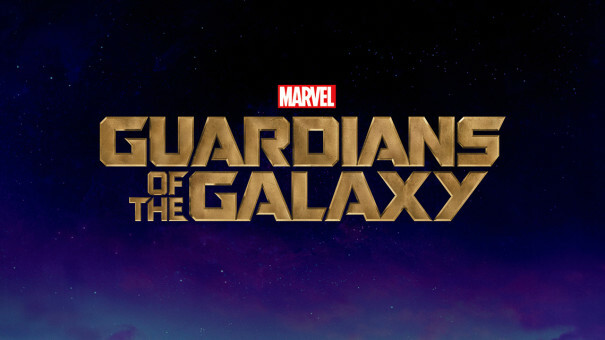 Today we released all the work we created for the latest MARVEL film “Guardians of the Galaxy” You can see here lots of screens that I designed and animated. I will be updating my work on my website very soon. 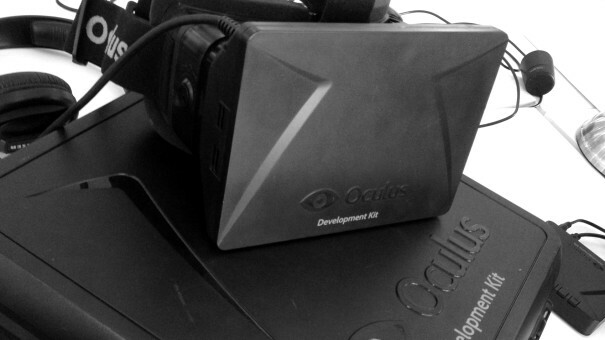 Today I had the pleasure to test the Occulus Rift at Territory Studio. 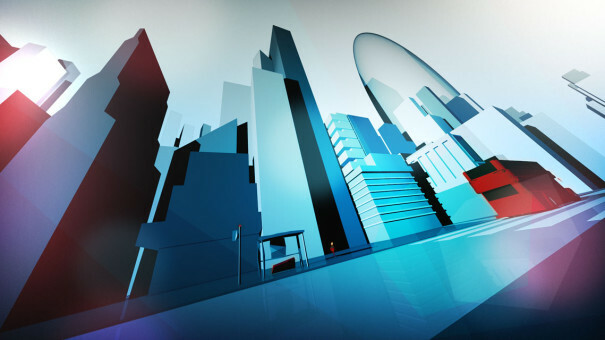 Great immersive experience and a full range of new possibilities for HUD and UI interaction. I will keep you posted on new projects featuring this great piece of hardware. Fantastic news! 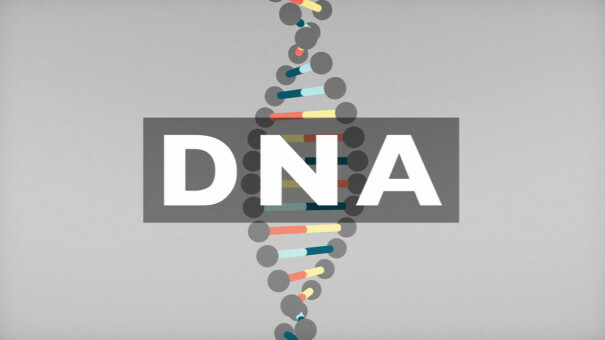 The DNA Explainer I worked on with other artists at Territory has won an “Information is Beautiful” Award and has been nominated for the D&AD “Animation Illustration” 2014 Awards. Click on the link below to watch the piece. 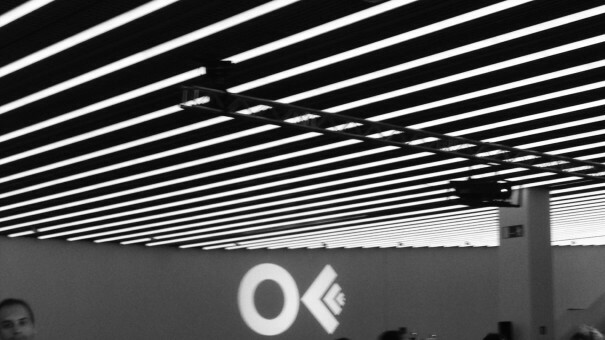 It was great to fly back home to attend this last OFFF festival. Great talks from friends like the guys from Man Vs Machine, Lobulo or Ash Torp (who produced the main titles) And inspiring presentations from geniuses like Danny Yount or Post Panic. Can’t wait for the 2015 edition! Territory Studio was one of the six Studios to collaborate in the latest Cut & Paste event ‘London’s Hero’. Having only 5 hours to produce 10 seconds of animation, Nik Hill (Senior Motion Designer at Territory) and me opted for a low poly 3D style rendered in greyscale graded later on in post. You can see the final output and some behind the scenes in the link below. Today the guys from RBH have been awarded for the piece I created with Pixel Smash. 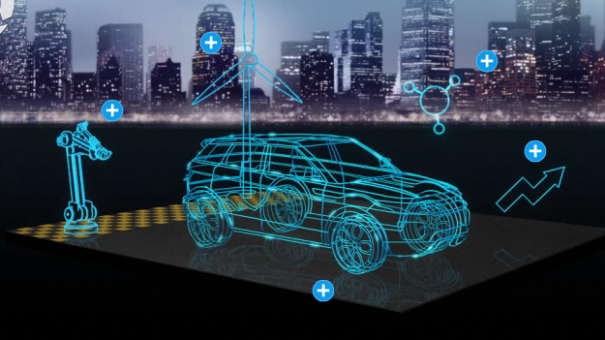 The LCA interactive for the Land Rover ‘Evoque’ won a bronze in the 3D animation category! I had the pleasure to direct and help the artist Jay Dingle with this opening title for the last video game from Square Enix ‘Murdered’ at Territory Studio. The release date will be June 6th next year 2014. You can watch it clicking on the link below. 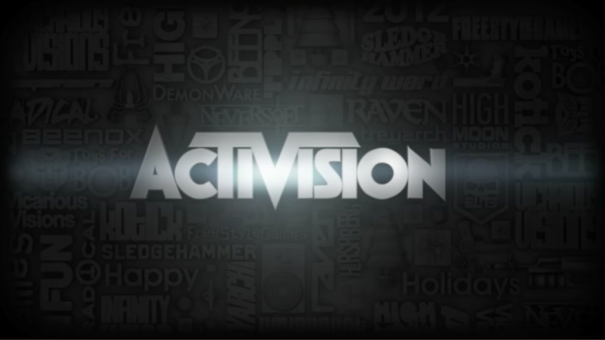 I was commited to do the christmas card for Activision Worldwide Studios and Partners. The piece was concluding with an interactive flash site to make your own dub-step track. Click on the link to watch the final piece. I was committed by an undisclosed client to pitch for the TV3 channel summer bumpers. I did a few quick tests on how the logo could be integrated into real environment footage. Click the link below to watch it.